We offer a wide variety of services. 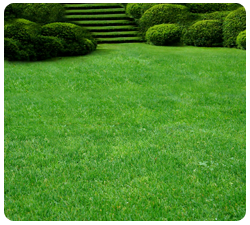 From Irrigation to landscape lighting, we not only maintain your landscape, we will help you show it off. We manage industrial complexes and municipal sports fields, to small gardens and front lawns, there is no project too big or too small, as we treat each project with the same meticulous attention to detail. Grand River Irrigation always meets and exceeds the ever changing demands of our clients and the industry. If you have more specific service-related questions, please contact us. We invite you to complete the contact form and we will be able provide you with the information you have requested. We strive to understand and exceed our client’s expectations and we’d love to hear from you.